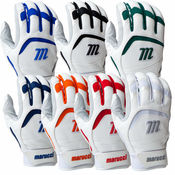 Price: CALL FOR THE LOWEST PRICE NATIONWIDE! 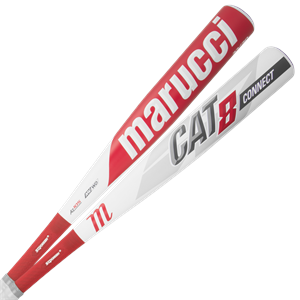 MARUCCI CAT 7 BBCOR -3 FREE SHIPPING!!! Price: CALL FOR THE LOWEST PRICE IN THE NATION!! 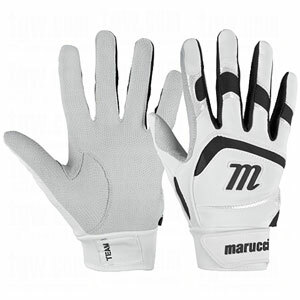 MARUCI CAT 7 (-8) - FREE SHIPPING!! 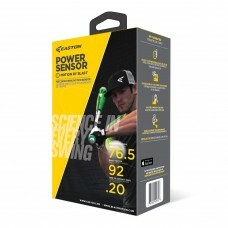 Price: CALL FOR LOWEST PRICE NATIONWIDE! 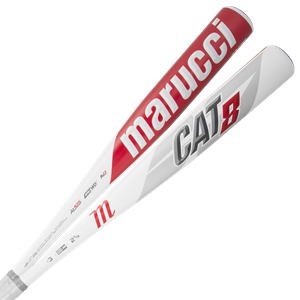 MARUCI CAT 7 -5 - FREE SHIPPING! 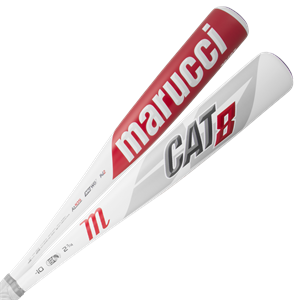 MARUCCI CAT 6 BBCOR -3 FREE SHIPPING! 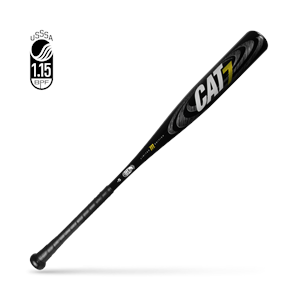 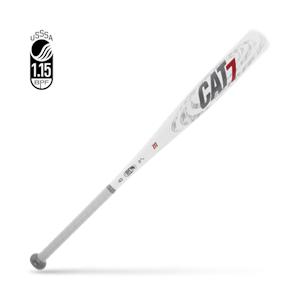 2015 MARUCCI CAT 6 SENIOR -5 FREE SHIPPING! 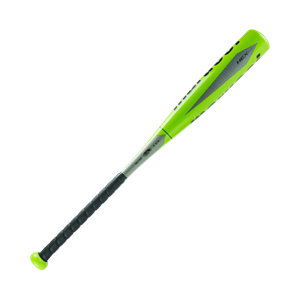 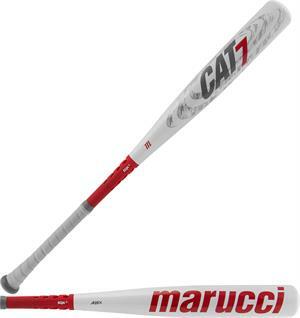 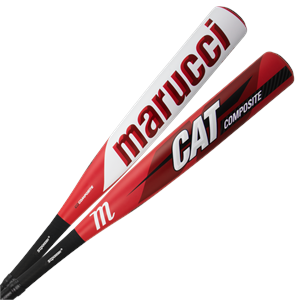 MARUCCI CAT 6 SENIOR -8 (2 5/8") FREE SHIPPING! 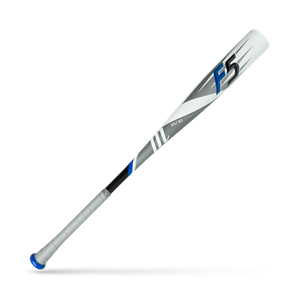 2017 MARUCCI HEX ALLOY -9 (2 3/4") FREE SHIPPING! 2017 MARUCCI HEX ALLOY -10 (2 3/4") FREE SHIPPING! 2017 MARUCCI HEX ALLOY -10 (2 5/8") FREE SHIPPING! MARUCCI HEX CONNECT -10 BASEBALL BAT ALL COMPOSITE! 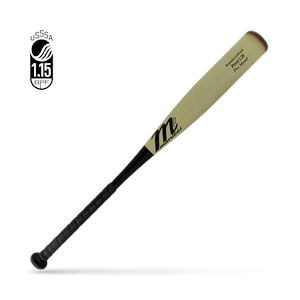 2 3/4"